This is no longer a page. Please visit the specific sub-topic you wish to visit eg. 4.1 Ecosystems. Ecology is the study of living things, their environment, and the relationships between them. A food chain shows the feeding relationships between a number of organisms. The arrows represent the flow of organic nutrients and energy. A food web is a branching food chain. Producer – Produces organic compounds, from inorganic ones. These stages are called trophic levels. Exercise: Extract two food chains from the Manuel Antonio food web, identifying a producer, primary consumer, secondary consumer, and tertiary consumer. Predator – an organism that hunts and kills for food, it’s prey. Detritivores and saprophytes – organisms that feed on dead and decaying organic material (eg. ants and fungi). These are not normally shown in a food web, but they are significant. Heterotrophs – obtain organic nutrients from other organisms. Detritivores are different to saprophytes because their digestion of detritus is internal ( they eat it), like ants. Saprophytes secrete digestive enzymes and digest detritus outside of their bodies, like fungi. Exercise: From the Manuel Antonio park, select a top predator, an autotroph, and two heterotrophs which are in competition with each other for the same food source. Species are groups of organisms that can interbreed to produce fertile offspring. A population is a group of organisms of the same species, living together at the same time eg. the squirrel monkeys of Manuel Antonio park. A community is a group of different species living together at the same time eg. the monkey community of Manuel Antonio park (Howler monkey population, Squirrel monkey population, and white-faced Cappucin population). Watch the bird feeder time-lapse (you might want to choose x0.25 the speed). Make a simple table to record how many birds of each type you think appeared at the bird feeder in the time captured. Discuss any ‘uncertainty’ you might have about your counting. Report back to the class. This also needs to be turned into a suitable graph. Fundamental Question: How can we tell if the distribution of organisms is random, or significantly altered by one or more factors? Lesson Objectives: Learn how to apply the Chi-squared test. Chi-squared test. A stastical test applied to find if the distribution of organisms (eg. 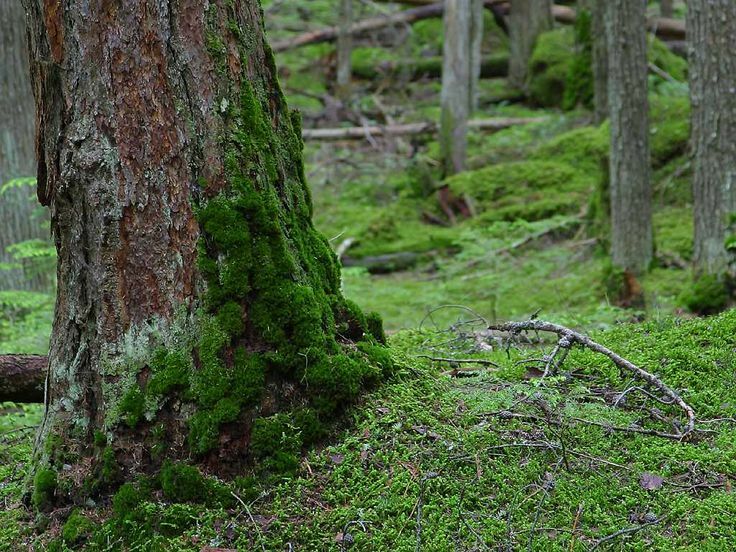 moss on a tree) is significantly different with respect to a certain factor (eg. north or south). Null hypothesis. The assumption that the distribution can be explained by chance and is not significantly varied with respect to that factor. Alternative hypothesis. The assumption that the distribution with respect to a certain factor varies significantly. The Chi-squared test (called X2 as X is the old greek letter Chi, pronounced ‘Kigh’) is a statistical test used to see if a particular distribution occurs by chance or not.eg. Is there really more moss growing on the North or South side of trees compared to other plants like Lianas, or is it just random? In order to work the test ‘assumes’ is no significant difference (aka the null hypothesis), and then sets out to try and prove that there actually is a significant difference. Question: Is the occurrence of moss significantly different from the growth of other epiphytic plants such as Lianas? Note: an epiphyte is a plant which utilises another plant as a habitat, without taking anything away from the host plant. Orchids, bromeliads, and Llianas are all epiphytes. This distinguishes it from a parasitic plant, which will feed on the host tree. Alternative Hypothesis (given the symbol Ha): No, it is not just chance where the moss and other epiphytes grow. Step two: Arrange the categories into a table, adding a row and a column for totals. Step four: Calculate the expected values for each category , using the formula Expected value = row total x column total / grand total. For example a category would be Moss growing on the North side of the tree, and the expected value would be 13×10 / 20 = 6.5. For mathematical purposes we would leave the number without rounding to 7, even though half a plant doesn’t make sense. Add these to the table you have made, using parentheses to signify an expected value. Degrees of freedom is 1 (number of rows-1) x (number of columns -1). 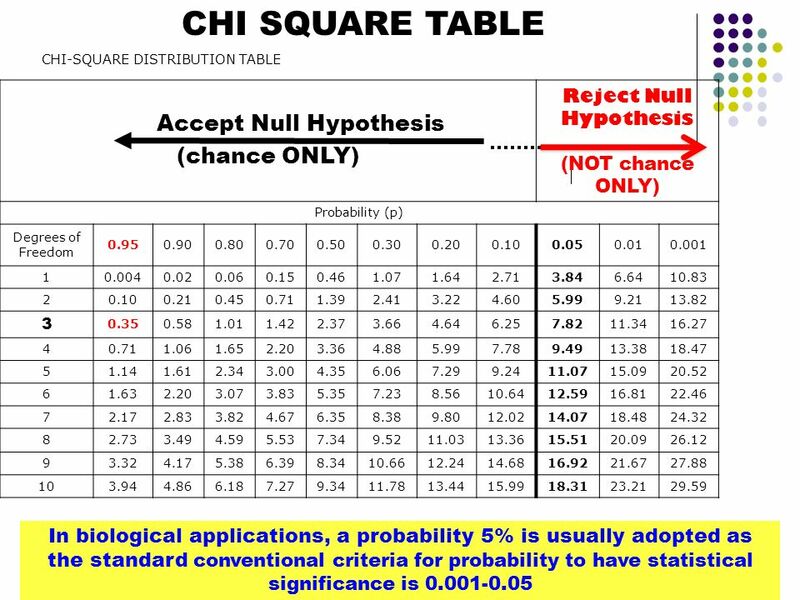 We can see that for 95% confidence, a value of 3.81 is required for Chi-squared to reject the null hypothesis. Therefore in this case as our calculated value of Chi-squared is less than 3.81, we retain the null hypothesis. According to this data, there is nothing different about the way that moss grows on a tree trunk compared to other epiphytes. 4) Calculate the expected values if the null hypothesis was true eg. there is no gender bias in students who prefer working with iPads or laptops). To do this you can use the formula row total x column total / grand total (intuitively, the expected result for female students who like iPads will be the total number of people who like iPads x the fraction of people who are female). 5) Calculate the Chi – squared value. You can use an excel spreadsheet to make this faster, as it will do some of the calculating for you. 6) Work out the degrees of freedom. Number of rows -1 x Number of columns -1. eg. 1 in my example. 7) Check the Chi-squared value against the tabulated values on the powerpoint slide. You can see that the values have different probability ratings. eg. if your value exceeds the published value at p > 0.05, this means that there is a 95% certainty that the null hypothesis is wrong and there is a significant difference. Still lost? 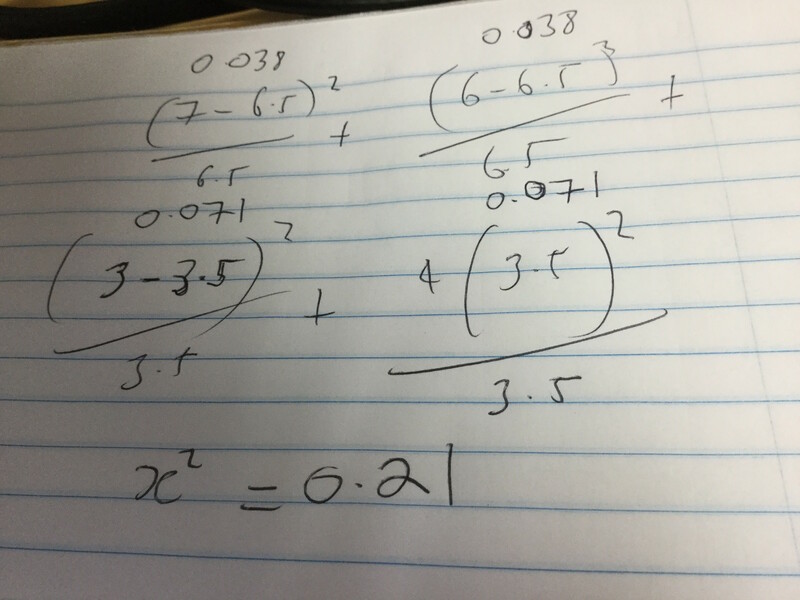 Download chi-squared worked example and go through it, asking questions if needed. Objectives: Understand how energy losses occur in food chains; both within and between trophic levels. Understand how this limits the length of food chains. Recall that energy is lost in food chains, while nutrients can be recycled. Entropy: the concept that systems tend to become disorganised if left to their own devices. This applies to the flow of energy in food chains, that begins as chemical energy in a highly organised bio-molecules and ends up as highly scattered heat energy moving by convection and radiation. Pyramid of energy: a graphical representation of the energy level in each trophic level. Introduction: the image shows the thermal profile of a human body. It can be concluded that heat loss by radiation occurs constantly, and is particularly associated with the ‘core of the body’ including the thoracic cavity where many vital organs are found. This energy is generated by aerobic respiration, and in fact one of the functions of cellular respiration is to maintain a constant body temperature – even it means wasting a little heat energy. Energy flows in a food chain from producers to consumers to top consumers. Ultimately energy is released to the environment and escapes into the Earth’s atmosphere as heat energy. This is in contrast to nutrients, which are recycled through the work of decomposers and may pass through the same food chain many times. Producers convert light energy into chemical energy through the process of photosynthesis (some other producers also harness the energy in chemical reactions, they are called chemoautotrophs). Chemical energy flows through food chains through the result of feeding. Although this varies in different ecosystems, around 90% of energy is often lost in a feeding relationship between trophic levels. 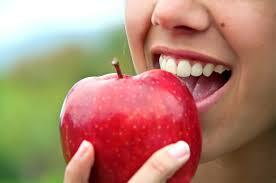 So if a person subsists on apples, only 10% of the energy in the apple trees ends up being available to the human. Energy losses that occur between trophic levels are due to the incomplete ingestion, incomplete digestion, and uneaten organisms. Incomplete ingestion – using the context of the apple trees, the human does not eat the whole apple tree. Only the apple. Therefore most of the energy available in the apple trees is not accessed. Incomplete digestion – Using the context of the apple trees, some parts of an apple cannot be digested, such as the seeds. They would count as fibre. Therefore the energy in them is not available to the human. Uneaten organisms – The human does not feed from every apple tree. Some apple trees are not fed upon, and of course even on those that are, some apples are not eaten. 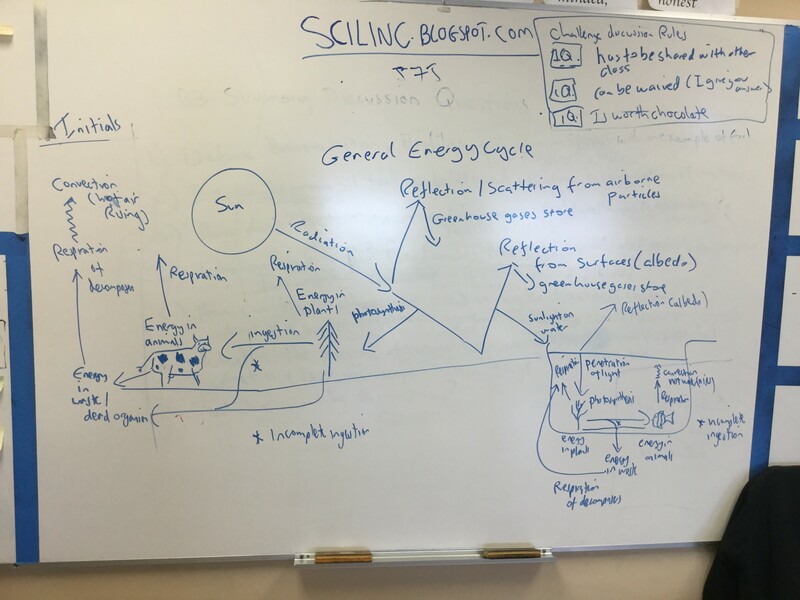 Energy losses that occur within trophic levels are due to the organism digesting the food and then using the energy in respiration for cellular processes eg. muscle contraction. When this happens the chemical energy stored in the food is converted into ATP in the process of respiration. The reason this is necessary is that the energy in chemicals like glucose is not readily available. Adenosine Tri-Phosphate reality breaks down into Adenosine Di-phosphate, yielding a packet of energy that can be instantly used for muscle contraction, molecule synthesis, cellular movement e.t.c. The second law of thermodynamics states that energy changes (from one form to another), are never 100% efficient. Ultimately this means that the energy is lost as heat energy ( mostly as radiation). The energy obtained by an organism tends to be stored as chemical energy, in the body. This not only includes storage carbohydrates such as glycogen (animals), or starch (plants), but proteins and lipids as well, as well structural components like bones and hair. 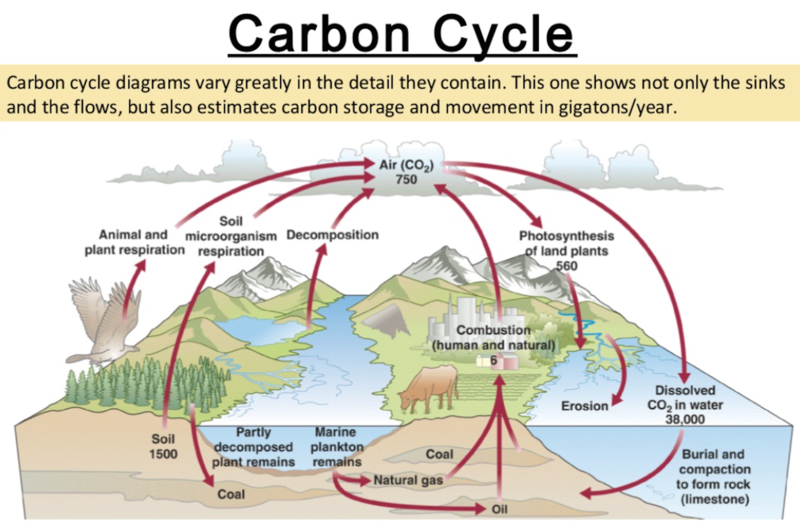 This means that the mass of the organisms in a trophic level, can represent the energy stored at that trophic level. P= Energy stored at a trophic level, in grams per year. 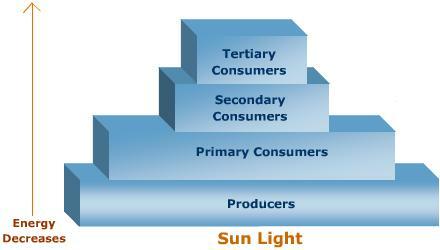 A pyramid of energy represents the energy found at a particular trophic level. This consists of a kind of horizontal bar chart, where the energy at each trophic level is shown by the area (length) of the bar. The units of a pyramid of energy are often kilojoules / m2 / year. Discuss the problem, using your pyramids of energy to defend your answer. Some students were asked Demonstration of Energy losses using the ‘blind paper toss model’.They stood in four rows, facing the same way. The front row were given paper balls and asked to toss them over their shoulders at the group behind. Any students in the second row who caught them, were considered to have been successful feeders. Any who did not catch a paper ball are effectively eliminated, and have to sit down. This continues until the fourth row. Does this model produce a pyramid of energy? How does this accurately model energy flow through food chains, and therefore explain the pyramid shape shown by ecological pyramids. Conversely, what are the limitations of this model. Can you make suggested refinements to this model, perhaps including energy loss within a trophic level? or the inclusion of decomposers? Socratic discussion question: Discuss: If a Cappucin monkey eats a fig, at what point will it actually access the energy in the fruit? Introduction from recent news: the world’s biggest ever Mesocosm. Biosphere 2. A mesocosm is a mini-ecosystem in closed system. A closed system means that only energy can be exchanged across the boundary, and not matter. This means that light energy can come in, and heat energy out, but you can’t add food or water to a mecososm once it has been set up. 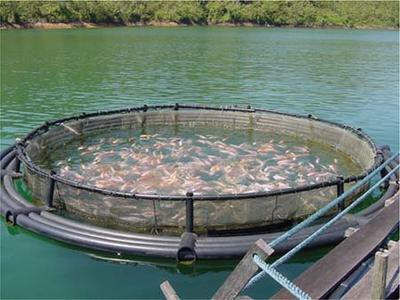 Mesocosms can be aquatic, or terrestrial. -ethics: how can you prevent an organism from suffering as a result of a mesocosm experiment. -Hint: what will the community need in order to survive? Check out this strange story of one of the world’s most successful mecososms. 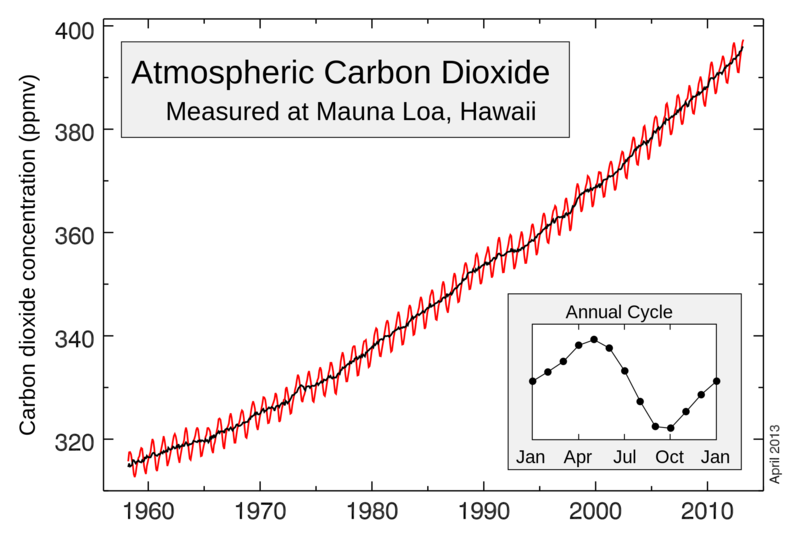 (click here http://www.windows2universe.org/earth/climate/carbon_cycle.html). Be prepared to share something that you learned from the exercise.